The Macmillan Readers Beginner level information is carefully controlled, with pictures explaining some of the difficult vocabulary. 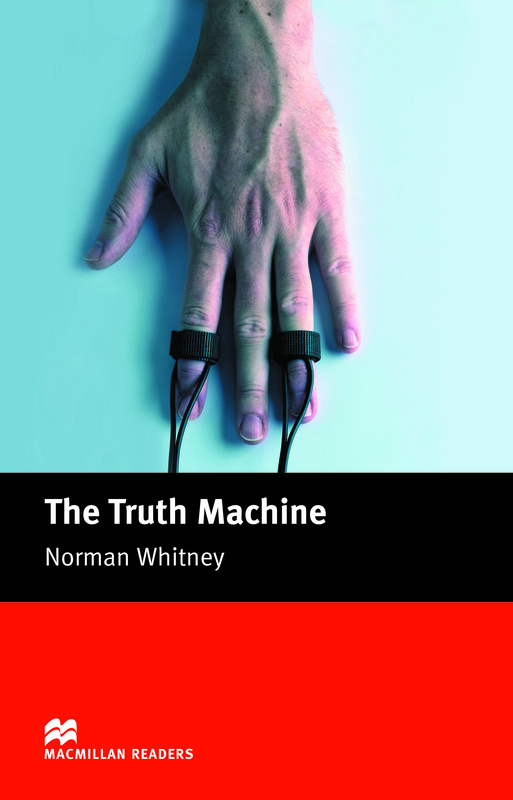 The Truth Machine is a story about a professor who has created a machine which makes people tell the truth. Everyone wants to use the machine but what will be the consequences?